1 What is a Private Van Service? 2 What is a Private Van + Tour Guide Service? If you want a Private Van Service AND a Tour Guide you can! It will be a bit more pricey but having a Guide makes your trip even more interesting and easy! The Tour Guide speaks English and will Guide you along your trip. If you have any special requests please let us know in advance so we can deliver the information to your Tour Guide. 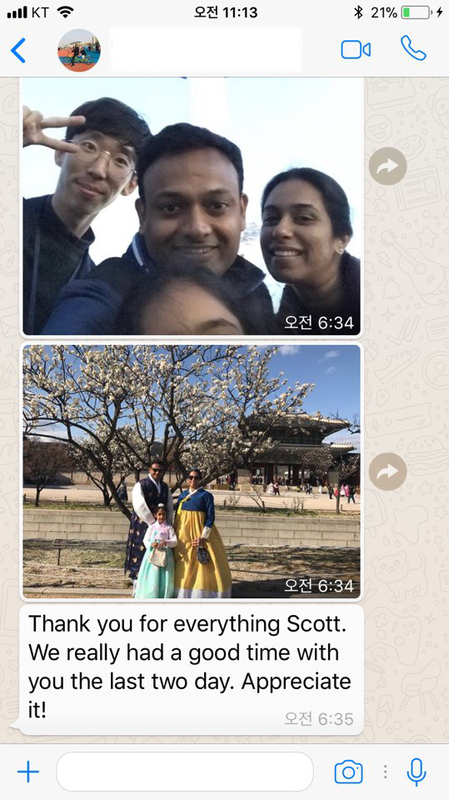 As an example of what the Tour Guide can help you with is recommending food based on your diet or religion, just let us know in advance so he can prepare to recommend you the best places. 3 What is a Shuttle Bus Tour? 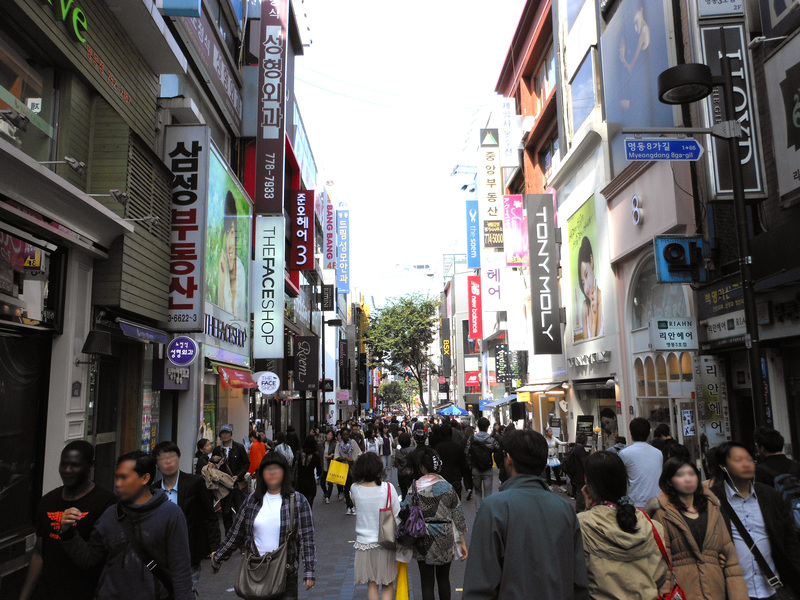 Whether you land in Incheon or Gimpo Airport you will probably have to transfer to downtown Seoul to your accommodation. Click here or below to book a Car/Van that will take you there in the easiest and fastest way possible. NOTICE: This is a one-day travel plan. If you only have a half day left before your departure, don’t stress and make sure you do your last minute shopping and eat some good Korean food. We hope you enjoy your stay! Friendly reminder: Private Car Services includes a driver who is not a guided tour. The driver will not provide you with commentary service or other recommendations on the spot, The driver will ONLY take you to the places with the specific addresses, you may change your destination while on the tour just make sure it doesn’t exceed the 10-hour limit. 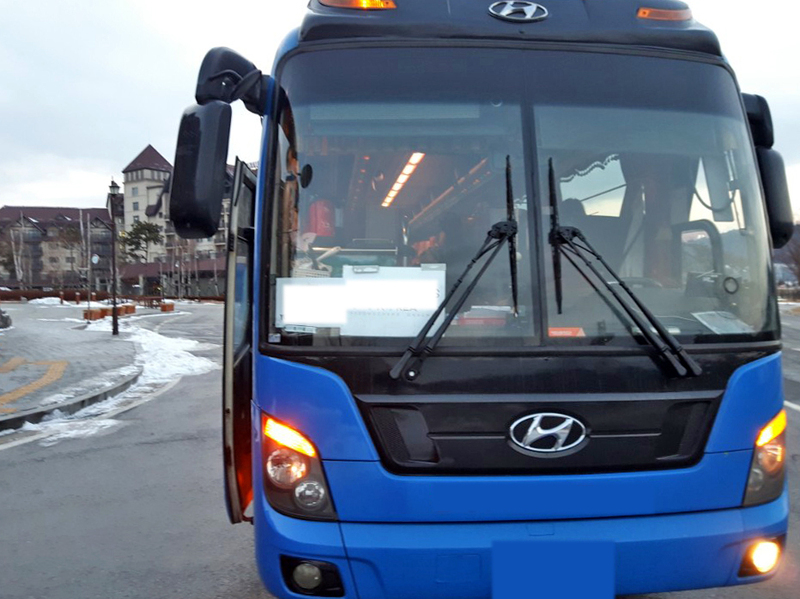 If it does you may pay the driver for the additional time 20.000KRW per hour. DAY 4 – Pick a Suitable Activity! 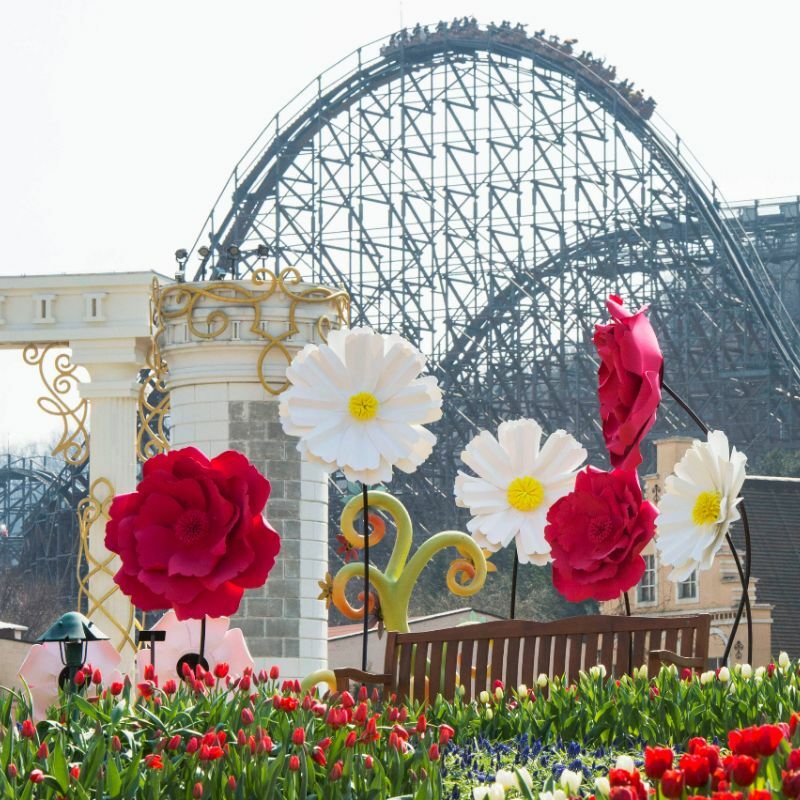 Everland – Perfect for families with children! 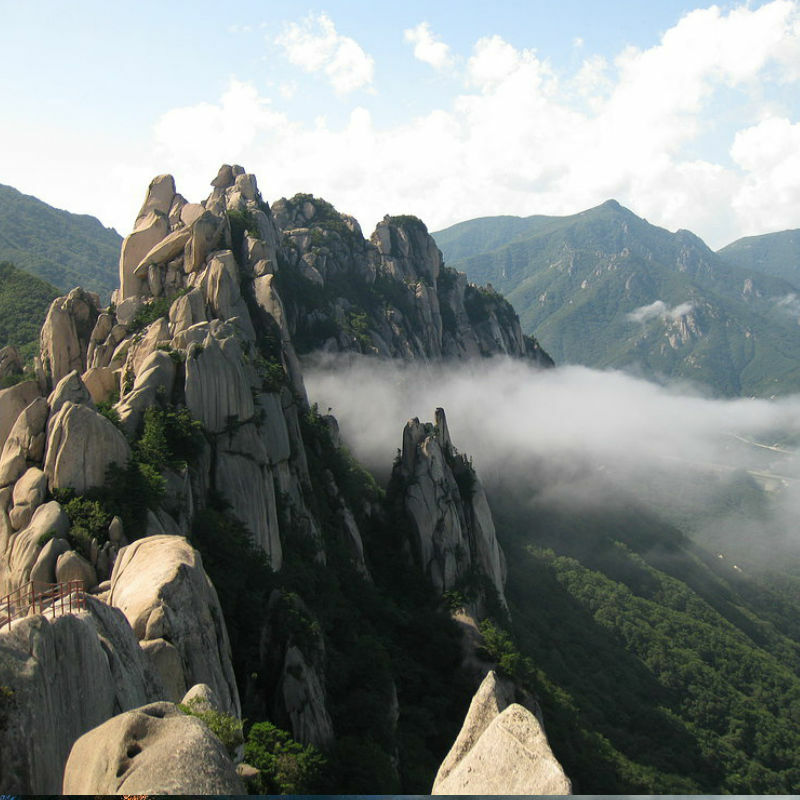 Seoraksan – Perfect for nature and hiking lovers! Boryeong – Perfect for the active outdoorsy people! Filled with fun rides and rollercoasters! 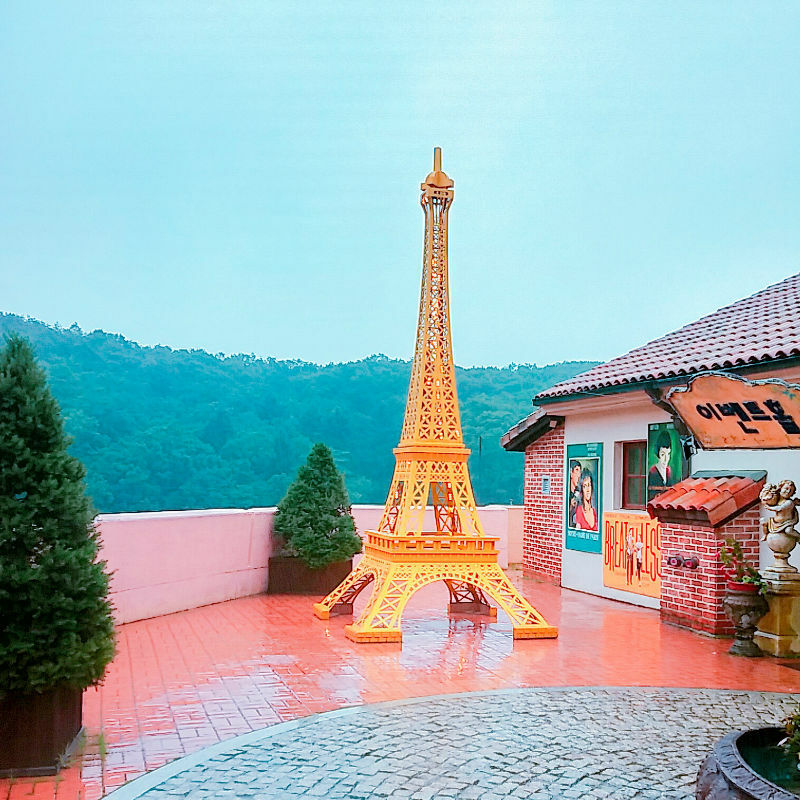 Everland Resort has a lot to offer, festivals, theme areas and a Zoo! Perfect for a fun family day trip! The themed festivals they have are the Tulip Festival, Rose Festival, Summer Splash, Halloween Festival, Romantic Illumination, and more all year around! 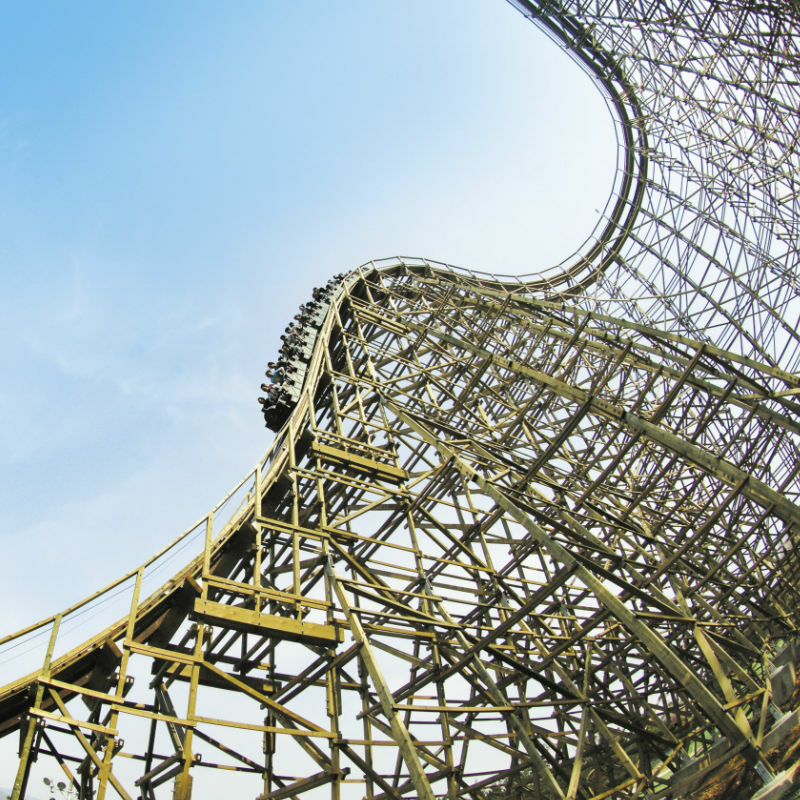 One of the park’s most famous rides is T-Express, Korea’s first wooden roller coaster, Zootopia is a must-see cause it’s so big and even has a pair of giant pandas at Panda World! For ticket and shutte bus to Everland: BOOK HERE! 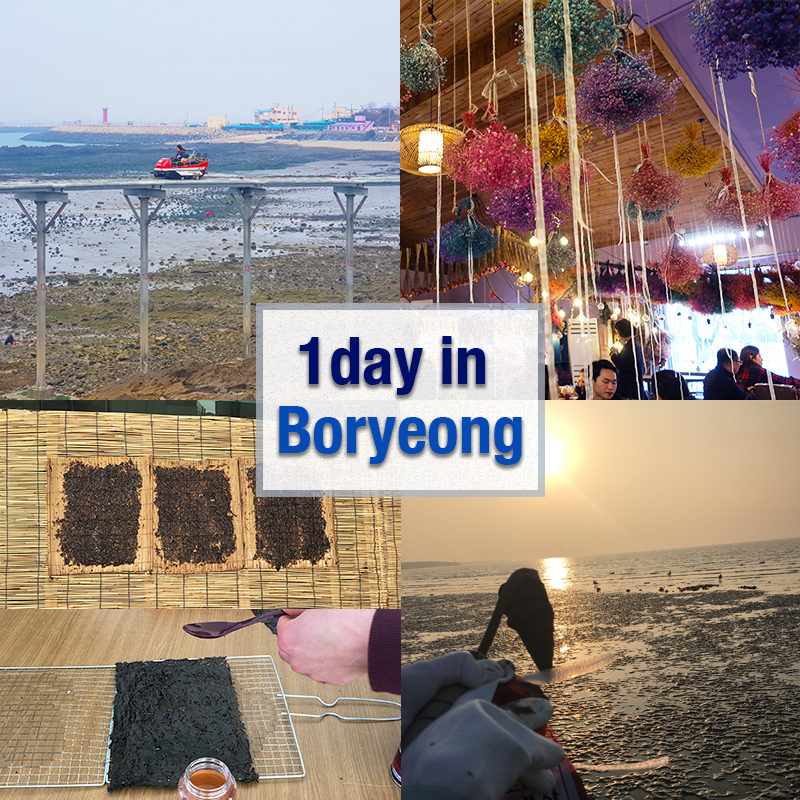 3 Boryeong – Shellfish Picking and Fun Activities! Boryeong is best known as the home to Korea’s Mud Festival every summer, but it can be visited year round! 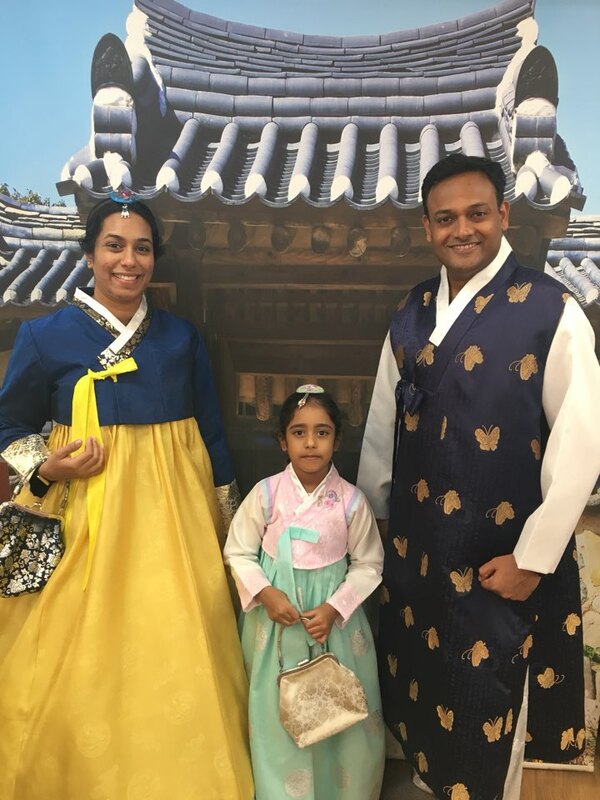 This one day tour from Seoul includes shellfish picking, seeing Daecheon Beach where there are optional activities available such as the Korea Sky-Bike and Zip Track, making your own Korean Dried Seaweed, known as Gim and finally entrance to the Gaehwa Art Park where you can see beautiful flowers and relax at a cafe among the greenery. BOOK HERE! 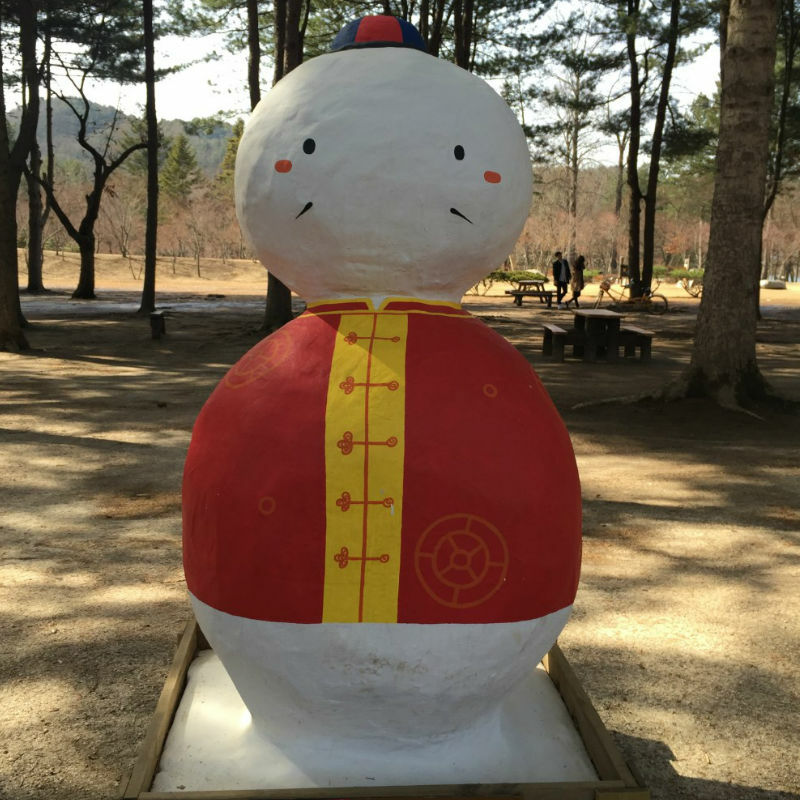 Visit Boryeong, home of the Mud Festival in Korea. Experience mud flats, sky bike, zip track, Gaehwa Art Park and traditional dried seaweed (gim) making. 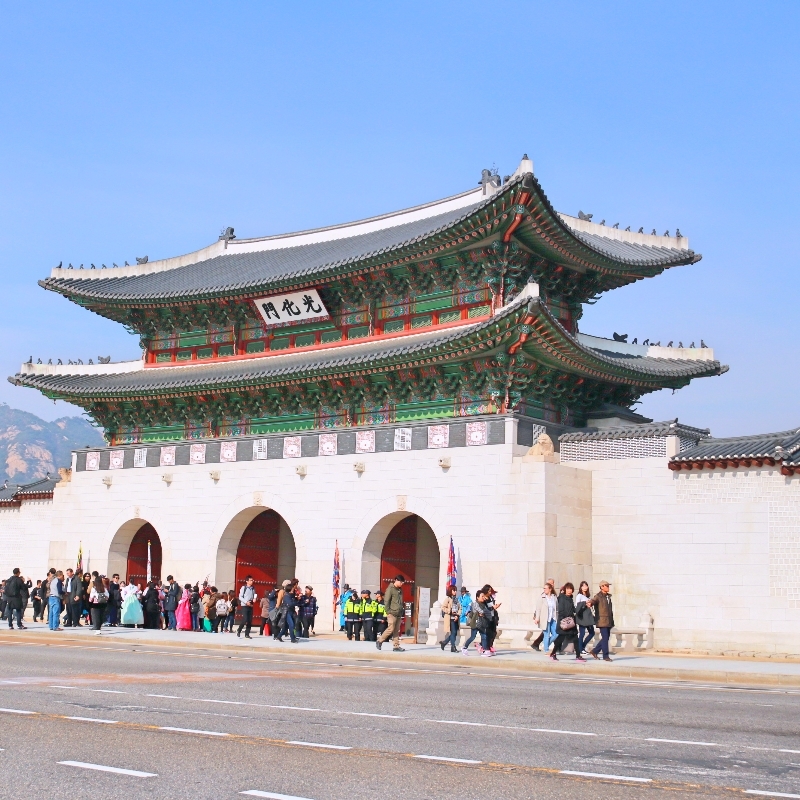 Are you looking for a comfortable, family-friendly, fun trip around Seoul? Then you came to the right place! Booking a Private Car Service is a great way to travel and it’s affordable! For 10 hours you get a car and a driver who will take you to your destinations, by picking 3 places around this area allows you to really enjoy different activities while not worrying about transportation, time and leaving your stuff behind on trains or buses. I will recommend a great itinerary that’s available to book here. 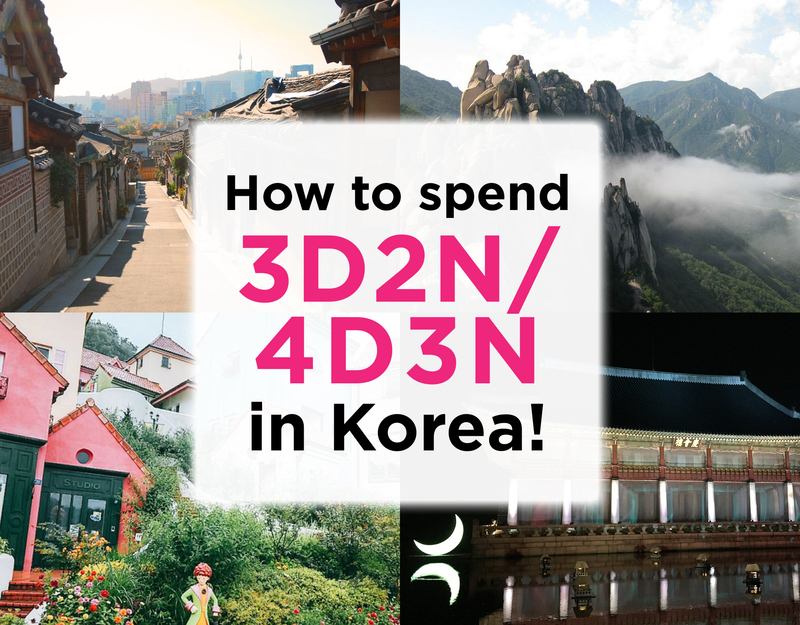 Reminder: Seoul and Nami Area are BIG so depending on travel time and traffic you will only have time for 3 places for one day by car. To see 4 places within 10-hours might not be possible. 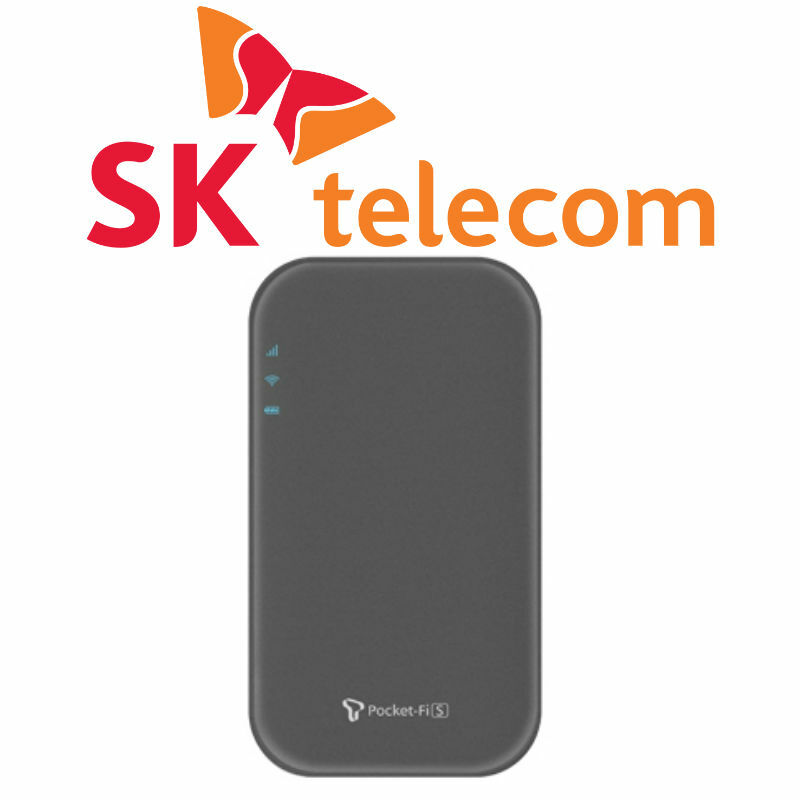 That’s why we suggest you do 3 activities if you don’t want to pay surcharges. 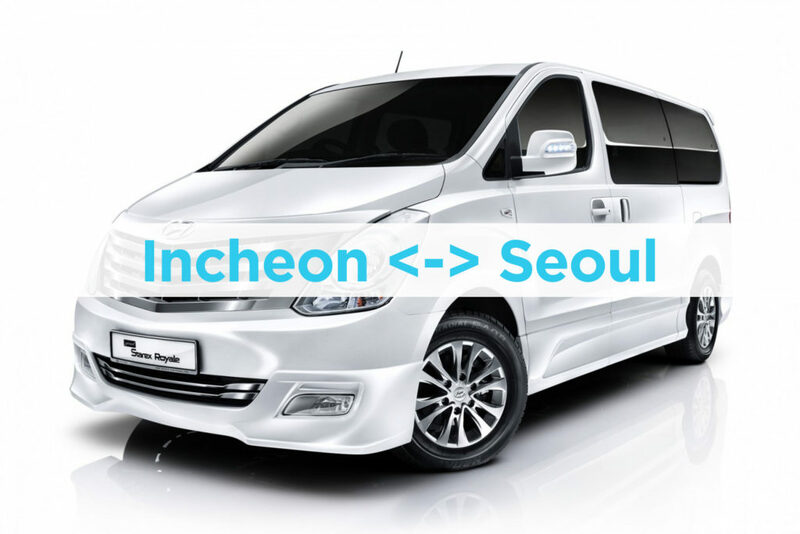 Also, traveling time between places will take about 60 minutes & From Seoul to Nami area will take about 1.5 hours. (3 hours for the round trip). 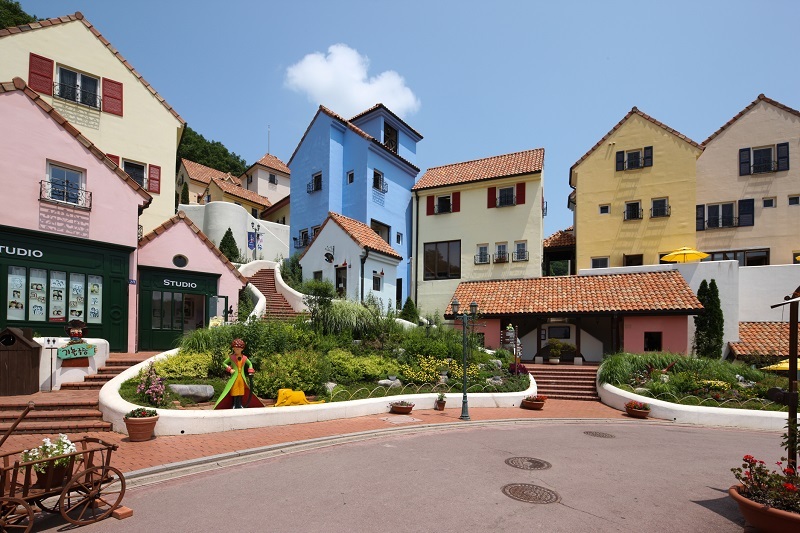 Get picked up from your hotel by 10:00 AM and arrive 11:30 AM to Petite France (Seoul -> Petite France/ Nami area, 1.5 hours, without traffic). 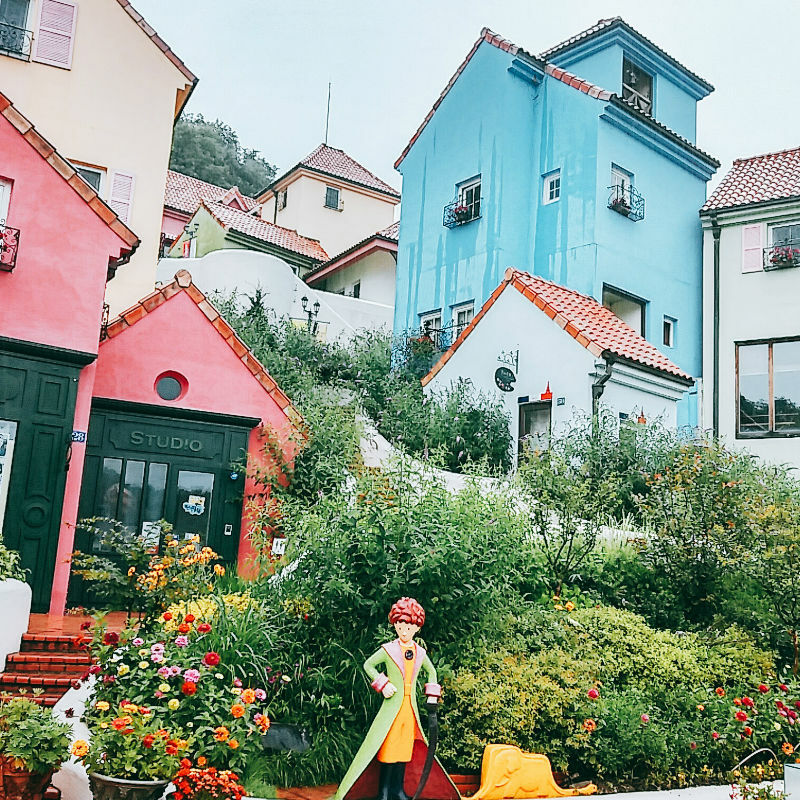 Randomly built on the Korean countryside is Petite France – a French Folk Village filled with fairylike decorations and rooms filled with French items such as dolls, furniture, and other home interior items. 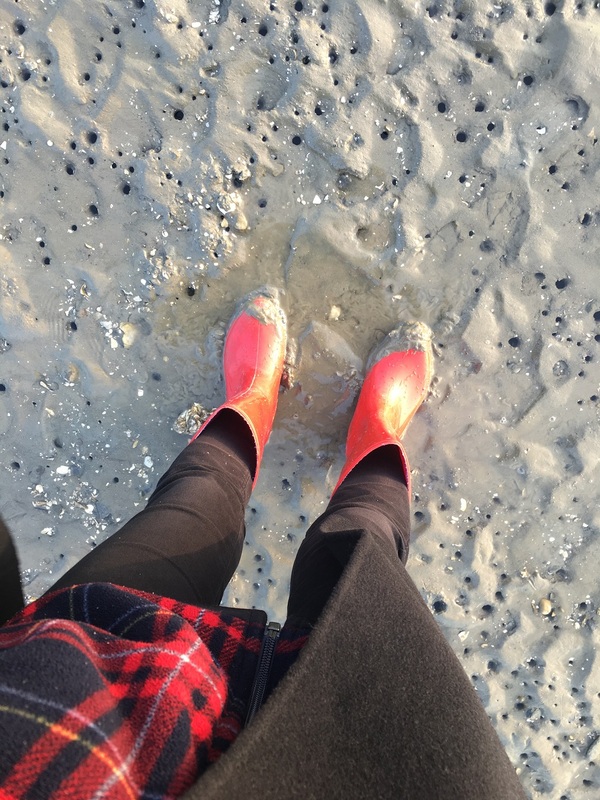 Read and watch more about my experience in this blog post Strawberry picking, Nami Island, and petite France all in one day. 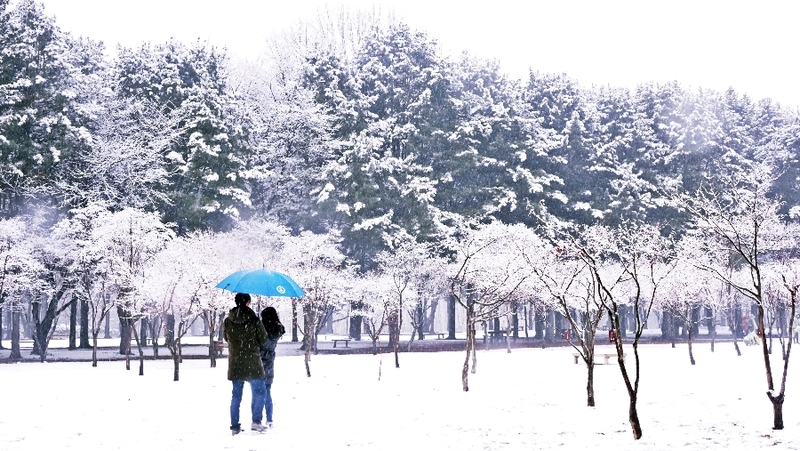 1:00 PM arrive at Nami island! 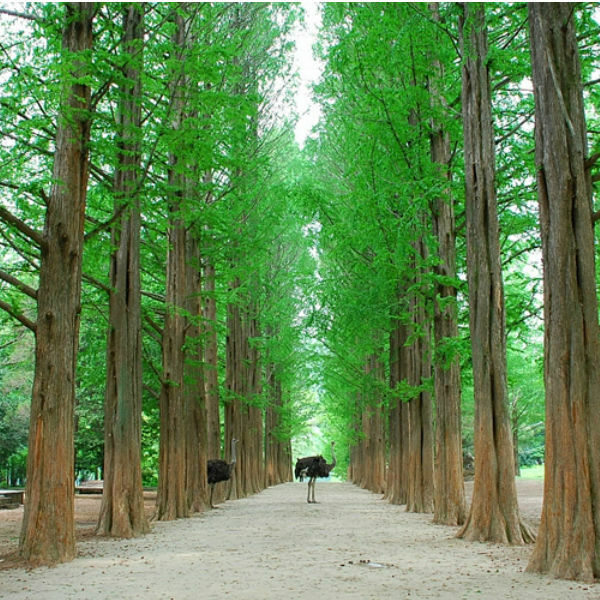 This beautiful half-moon shaped island is famous for its nature, animals, galleries and being the film set of the famous Kdrama Winter Sonata. To see and read more click here: Strawberry picking, Nami Island, and petite France all in one day. 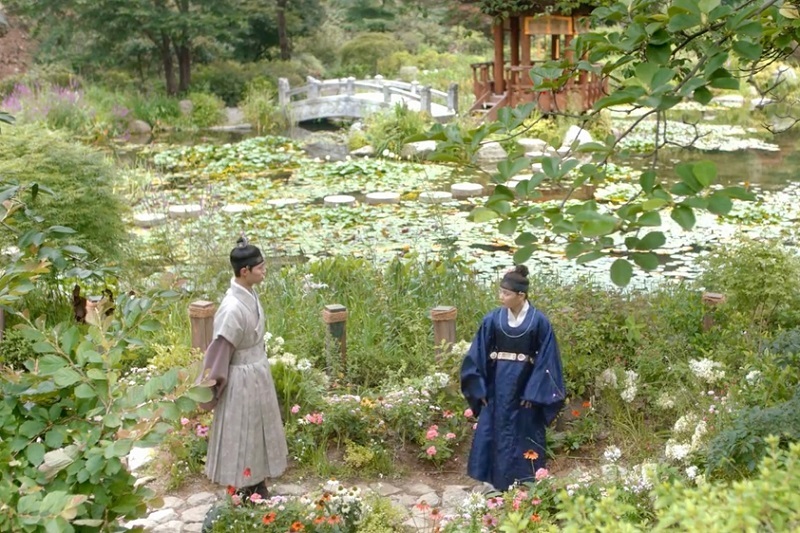 4:00 PM arrive at Garden of Morning Calm! 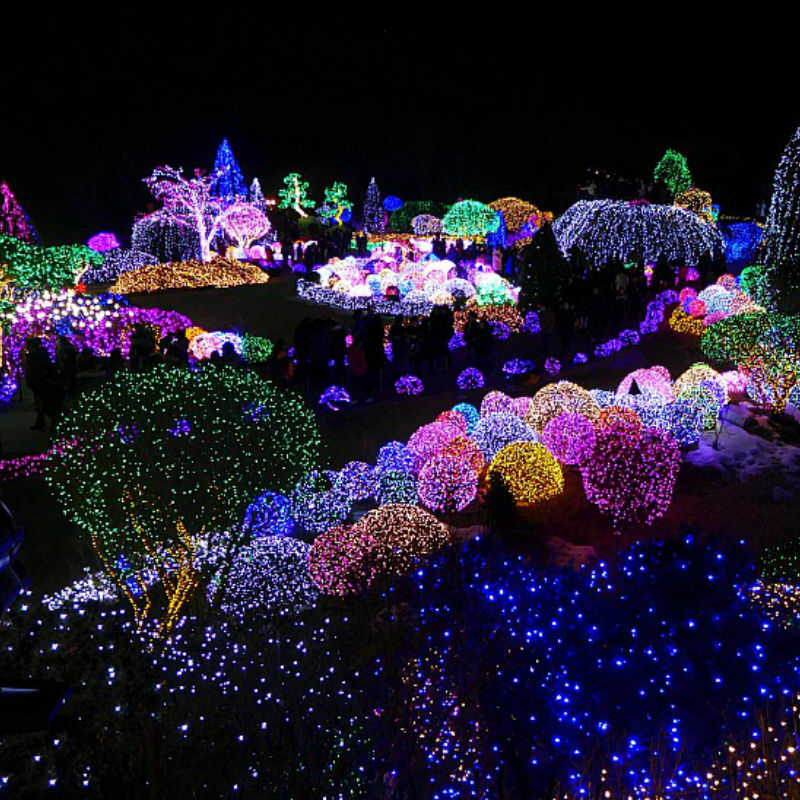 During winter it holds this beautiful light festival! When Spring comes they offer a Garden Festival, during Summer you can enjoy Festival of Roses, Hydrangeas, and Roses of Sharon! 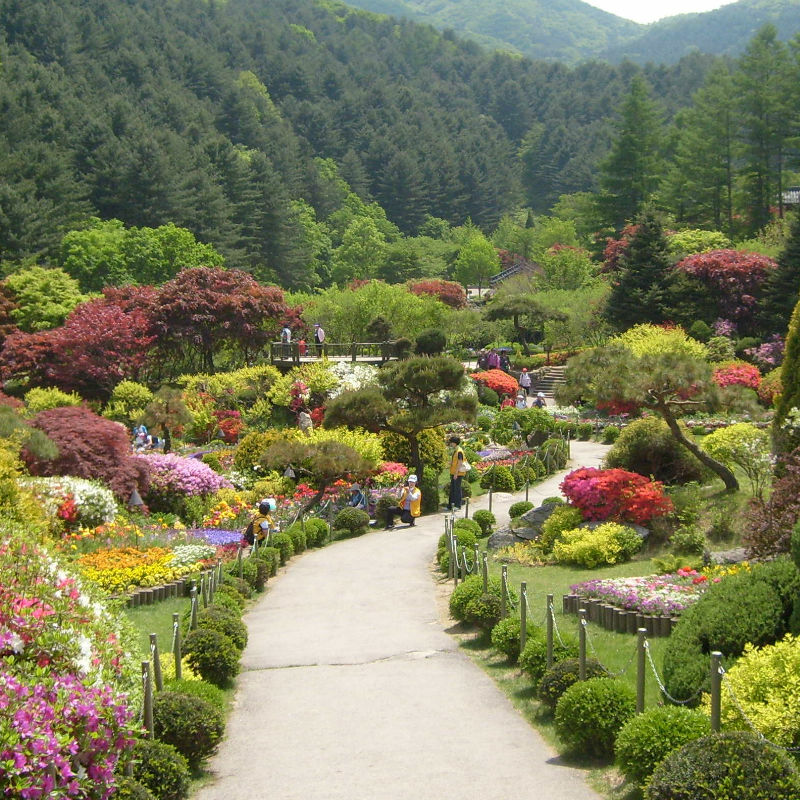 And finally, see the colors of Autumn at the Festival of Chrysanthemums and Autumnal Tints. 6:30 PM start heading off to either your hotel or pick a location in Seoul, you will arrive around 8:00 PM depending on traffic. 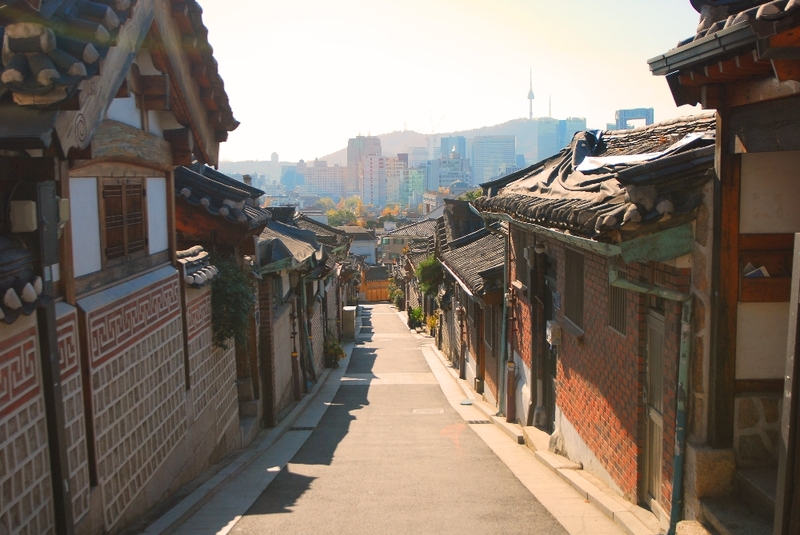 If you want to enjoy shopping, Korean nightlife, and other fun places, read more under alternative options in this “One Day in Seoul With Private car” post. Choose this unique experience! 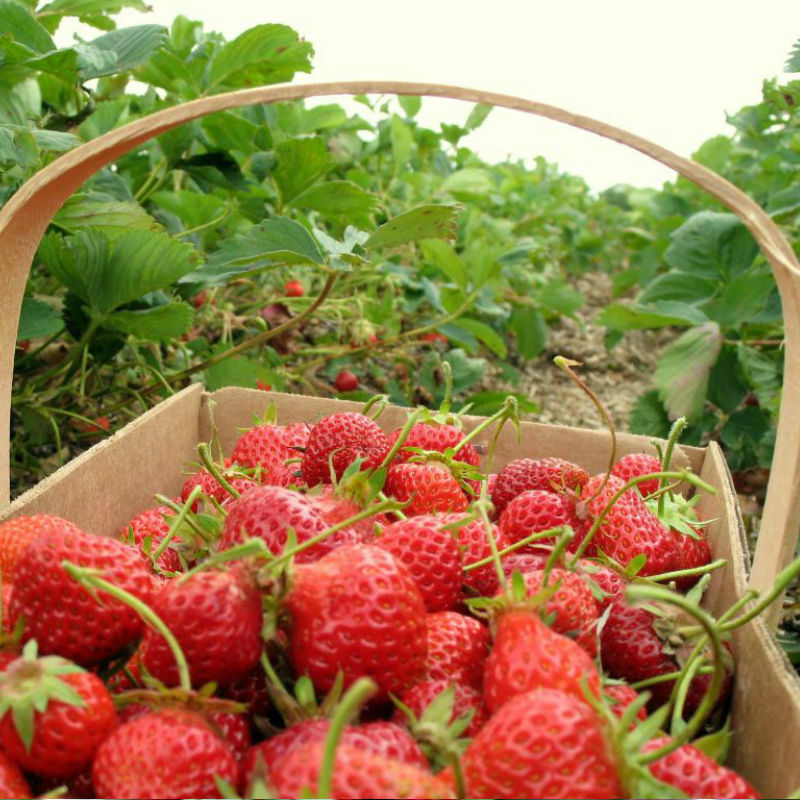 Come to Strawberry picking farm where you can pick and take home about 500g of Fresh Strawberries or eat them while in the car towards your next destination. Read more about this experience on my other blog post Strawberry picking, Nami Island, and petite France all in one day. NOTICE: Available from mid-December to early June. 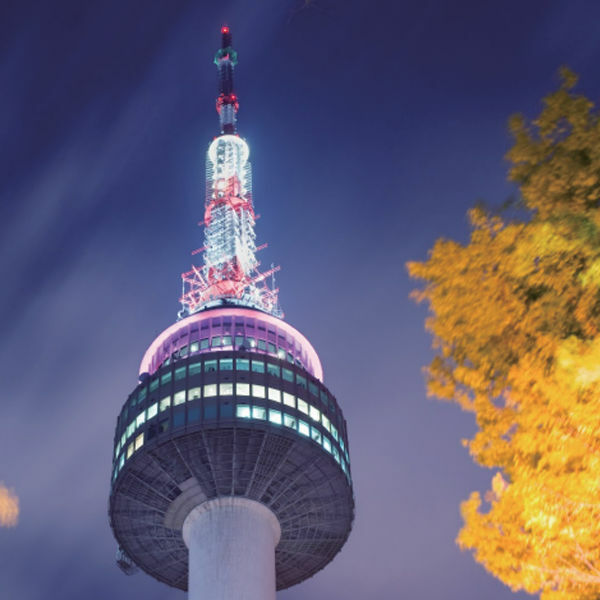 It’s subjected to the weather condition in Korea so please check with KoreaTravelEasy before making any decisions. Strawberry picking activity will be around after 2 PM, take cute selfies with natural sunlight! 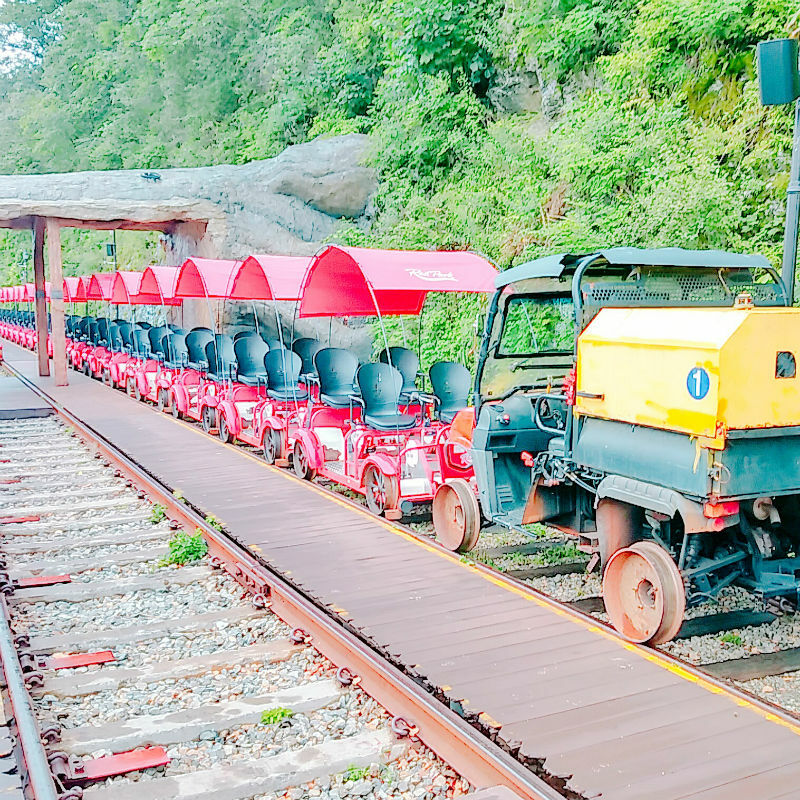 This Railbike activity takes about 1 hour and 20 minutes. You’re expected to arrive there 20 minutes in advance. There are 2-seaters and 4-seaters available: Let us know which seater you’d prefer. NOTICE: a child under 36 months should NOT ride even with a guardian for safety reasons (by right). 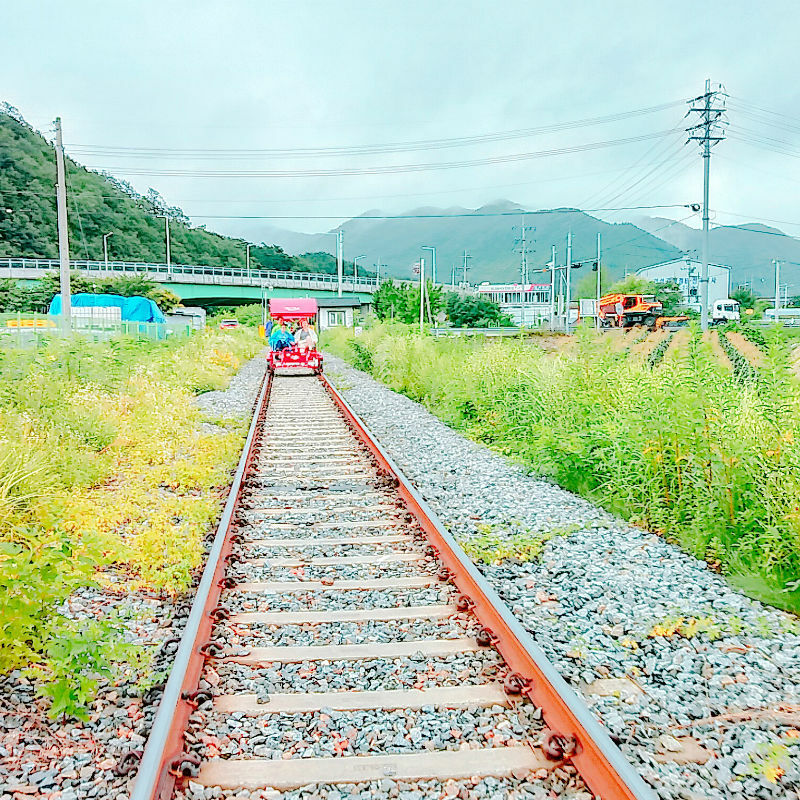 However, if you still wish to try a railbike activity you may ride it with your child, but you need to sign an agreement that Gangchon railbike park is not responsible for any accidents or injuries in this regard. 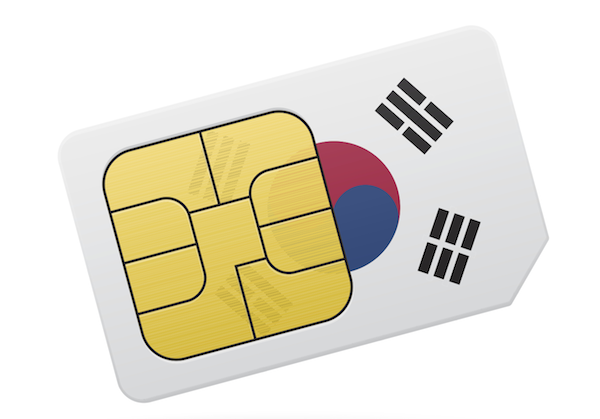 (KoreaTravelEasy is also NOT responsible for any accidents or injuries). 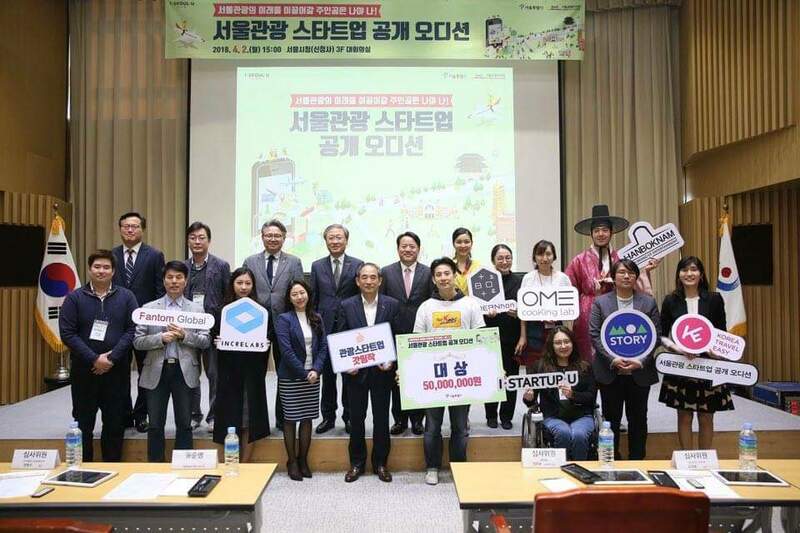 KoreaTravelEasy was featured in news article, as we won the Seoul City travel startup competition. 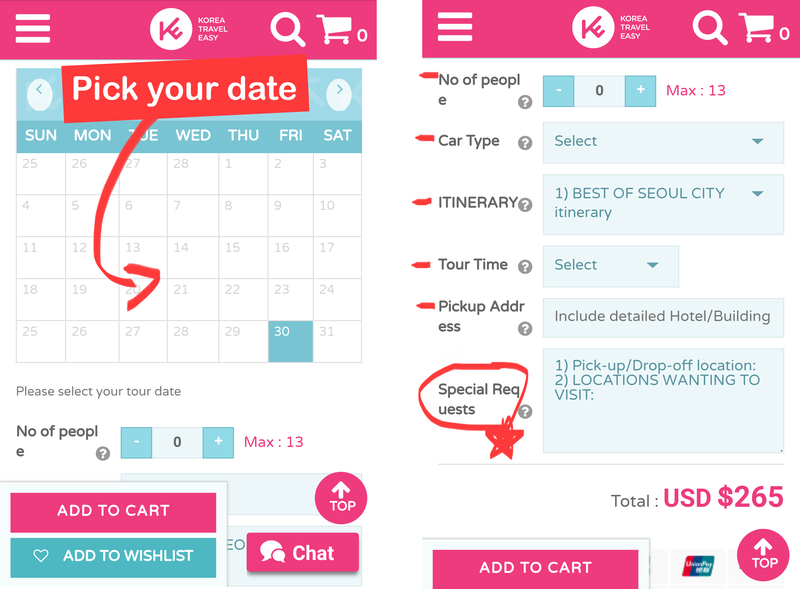 KoreaTravelEasy is the leading travel startup helps foreigners to travel Korea hassle-free. 서울시는 8개 신생벤처기업(스타트업)과 손잡고 스마트폰 기반 개별여행이라는 최신 관광 흐름에 맞는 사업을 개발한다고 1일 밝혔다. 코리아트래블이지는 외국인 관광객들이 서울에서 즐길 수 있는 다양한 체험상품들을 실제 체험영상으로 보여준다. 김재용 서울시 관광정책과장은 “서울의 매력을 보다 편리하게 체험하도록 돕고 서울관광 만족도를 높이는 것이 목표”라며 “올해는 성장단계별 맞춤형 지원을 통해 우수한 청년 스타트업들의 안정적 시장 진입부터 서비스 고도화, 투자유치까지 지원하겠다”고 말했다. Incheon International Airport opened up a Terminal 2 this year for the Olympics. Here are some fun and good facts to know about the newly opened Terminal 2! Terminal 2 has all the amenities that are available in Terminal 1. 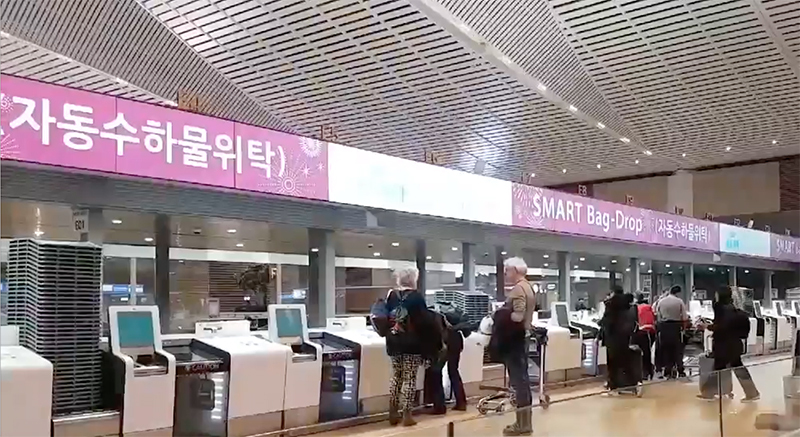 It also has a transportation center, with trains running to Seoul, buses traveling to other regions, and short-term parking for travelers being picked up. You can’t walk between Terminal 1 to Terminal 2. You will have to take the subway or bus because it’s too far away. 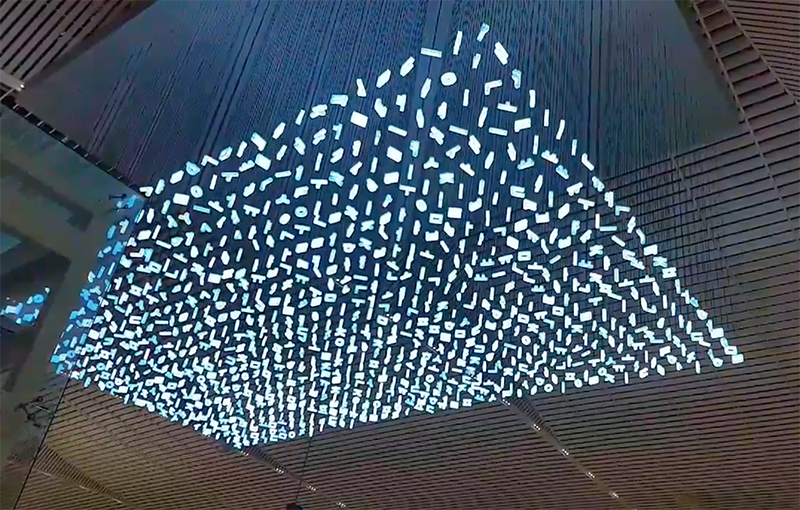 You can enjoy a huge Hangul Art Display on the check-in/baggage drop floor. There is an Observation deck available that offers a view of the departure terminal and airport runways. Nice place to kill some time! Self-bag drop creates shorter lines and saves you time! Have you had a nice experience at this Terminal so far? Let us know in the comments what you thought!